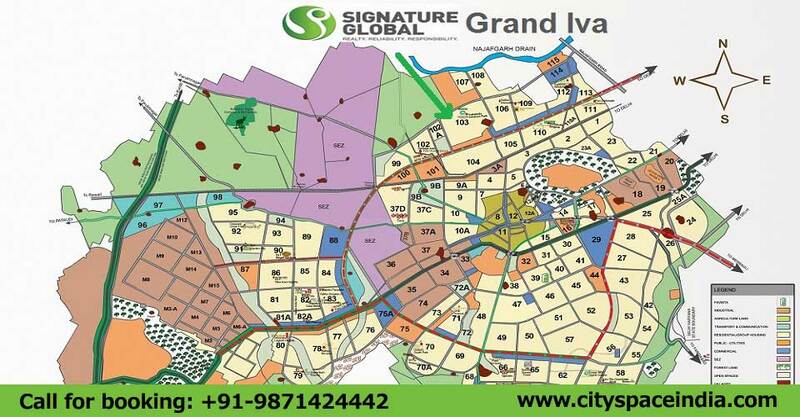 Signature Global comes with new affordable “Grand Iva “comes under affordable housing policy 2014. Signature Global Grand Iva offered 1 BHK and 2 BHK Apartments at reasonable prices. See Below Price List, Payment Plan, Floor Plans and Location Map. Signature Global already successfully launched various affordable housing projects like Signature Global SOLERA sector 107 Gurgaon, Signature Global Synera Sector 81 Gurgaon and Signature Global Andour Heights Sector 71 Gurgaon.